lo que pasa es que estabamos acostumbrados a la voz de Ukai, y cuando lo representa otra persona se sentira diferente por el momento pero despues uno se acostumbra. it was kinda weird hearing him as ukai-sensei, although it wasn't that bad (but i can't help adding "bakayaro konoyaro" in his scenes :))). 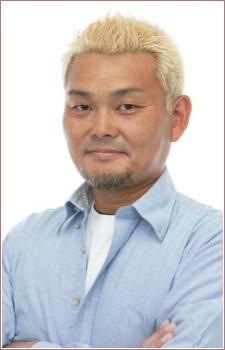 i think it would have been better having tanaka's or taketora's seiyuus substitute for coach ukai, just an opinion.